One thing to consider when planning for the future is transportation. If you live in a city, public transportation could be your best choice. The American Public Transportation Association has a very helpful website to show you what public transportation is available in your city. 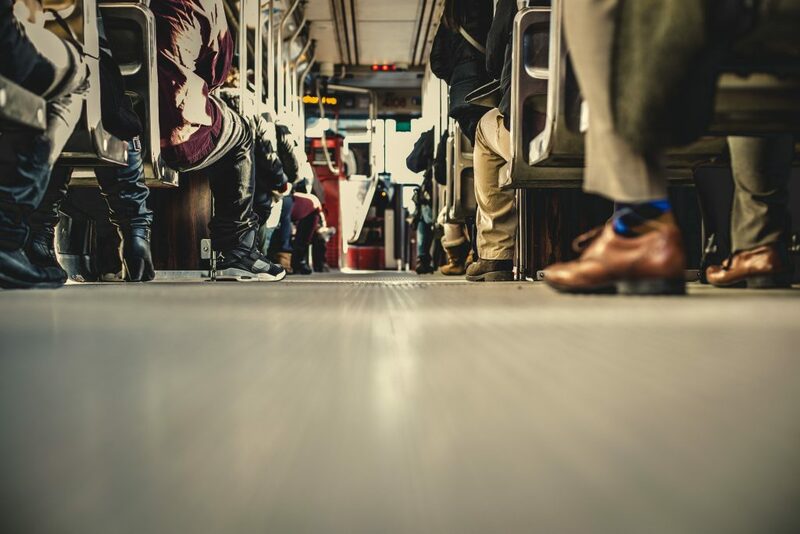 Just a few clicks on their site will lead you to the public transportation options in your city, including schedules, prices, and other important information. Traveling with babies and young children on public transportation may seem like a difficult thing to juggle, but it is doable. Travel with someone you trust, or depend on the workers at the station or bus stop. Use an easily collapsible stroller, and if at all possible, have it already collapsed and ready to go when the bus or train arrives. Be patient with yourself and other passengers: Traveling with little ones will get easier with time, and everyone will eventually get where he or she is going. Know the prices and your route before going out. Trust your instincts. Don’t sit near a person who makes you nervous. Sit near the driver if possible. Keep conversation on a professional level; don’t divulge private information. Stay out in the open and stay with the crowds. Public transportation can be a safe, easy, and affordable option to get where you are headed. It just takes a little research and a little practice.